Formed in the year 2000, initially as a studio project and transformed into a live act in 2006, Devilish Impressions is a dominant four-piece Epic Black Death metal band that’s quickly pummelling through the genre and making their way to fans and media around the globe. Since the horde’s first day, the notion of freedom of choice and will has been a highly prevalent belief and theme amongst the bands music, imagery and overall message. 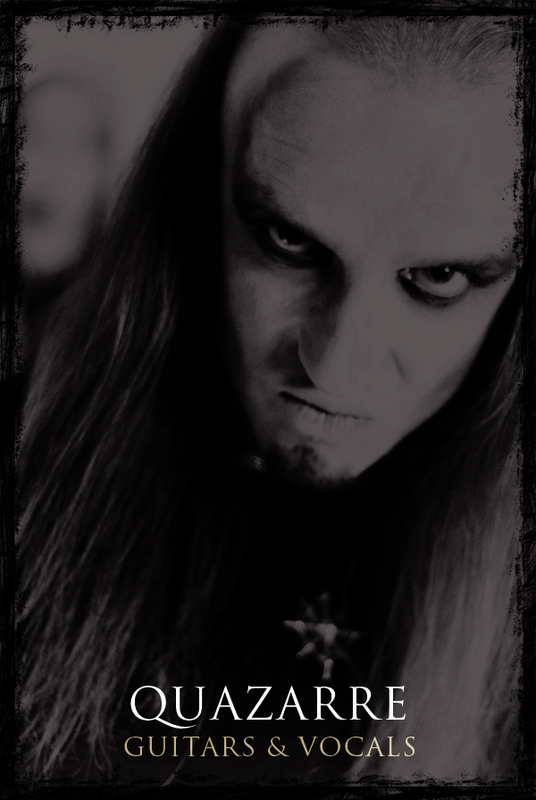 Devilish Impressions united and began the process of shaping up their spirit and self-consciousness making their initial presence with their debut demo “Eritis sicut Deus; Verbum Diaboli Manet in Aeternum; Vox Vespertilio Act I – Moon Var Dies Irae” which received great attention from fans after the band self-released it in 2002. Once Devilish Impressions made their introduction to the metal community, they followed up their debut release with their first full-length titled “Plurima Mortis Imago” in 2006 released via Conquer Records. The sophomore release proved to push the band onward as they joined forces with Aeternus for the European “Ageless Void Tour 2006”. A lot of great exposure landed Devilish Impressions a spot as direct support for Marduk on the “Swords in The East” Eastern European run in 2007. After solid touring opportunities and album promotion, Devilish Impressions returned to the studio in May of 2007 to record their forthcoming album titled “Diabolicanos – Act III: Armageddon” which was mastered by Andy Classen at Stage One Studio (Belphegor, Krisiun, Dew Scented). Before release of their full-length sophomore album, Devilish Impressions appeared at the Red Alert Festival supporting bands like Deicide, Suffocation, Benediction and Immolation. The band followed up by ending 2007 with a headliner run across Eastern Europe on the “Verbum Diaboli Tour 2007”. 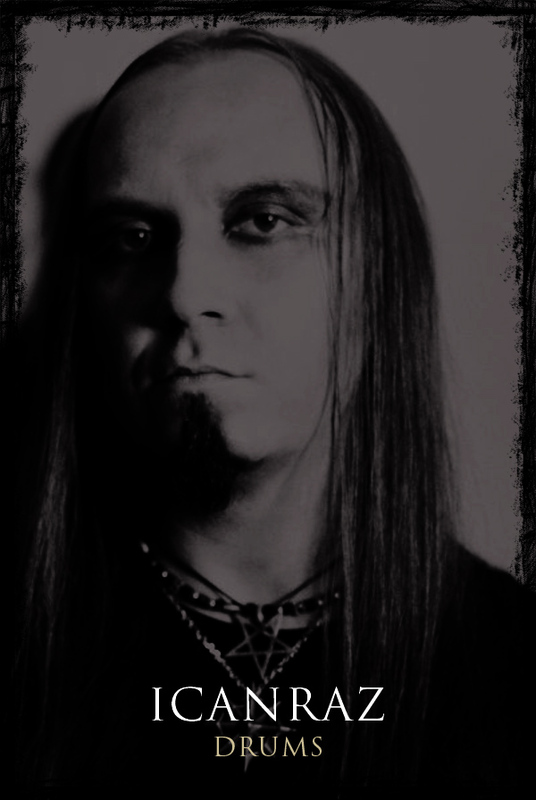 Once “Diabolicanos – Act III: Armageddon” was released in 2008 via Conquer Records, international praise was given by fans and press to the band for the release, and allowed Devilish Impressions to reach new heights in the band’s career. The band followed up with the great success of the album by landing a support slot on “The Apostasy European Tour” with Behemoth and Suicide Silence as well as embarking on a tour with Dismember in the UK and Ireland. In 2008, Devilish Impressions was invited to partake on select shows of “Wacken Road Show 2008” with Overkill, Tristania, Samael and Enslaved. This opened up a solid platform for the band to release “Diabolicanos – Act III: Armageddon” via Empire Records and greatly expand the reach of the bands music. The band followed up this release with a joint home country tour called “Rebel Angels Tour Vol. 3” with Hate for the very first time. The rest of 2008 proved to be extremely proactive for the band as they supported Satyricon, were offered a co-headliner slot with Rage at Pro Rock Festival and also appeared at Metal Heads Mission Festival with Moonspell, Gorgoroth and Samael. Once the band had reached this level in their career, they took time to get back into the studio to work on their third full-length album. A lot of time and energy was put into the new album, and “Simulacra” was released in 2012 via Lifeforce Records (EU/North America), Icaros Records (Poland), MSR Productions (Russia, CIS) and Mort Productions (China). The album was voted one of the best melodic black metal/metalgaze album at the 2012 Metal Storm Awards, and of course coupled with ample press and fan feedback from around the globe. This also got the attention of The Flaming Arts Agency that allowed the band to explore many new opportunities. In the summer of 2013, Devilish Impressions ramped up for their next studio session and made plans to re-enter Hertz Studio for their forthcoming “Adventvs” EP. 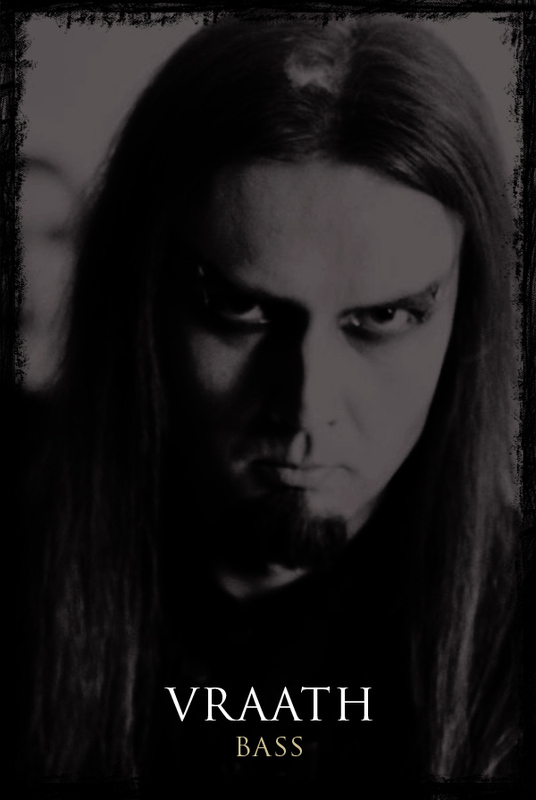 The new material was mixed and mastered by Arkadiusz Malczewski at Sound Division Studio (Behemoth, Decapitated). To round off a grandioso release, Devilish Impressions had their 2002 demo “Eritis Sicvt Devs” re-mastered and paired with “Adventvs”. The combined album released in 2014 features over an hour of brand new and never before heard material showcasing experimental black metal at its finest. Soon after Devilish Impressions went on the road in support of “Adventvs”, they got the attention from Hammerheart Records that released a 12” MLP in February 2015. The emissaries of the devil took the surge of action with the album and hit the road once again, spreading their message across the motherland as part of the tour with Christ Agony and Beheaded. Shortly after, the band appeared at NCM Festival Vol. 4 (co-headliner w/ Vader) and Dark Fest II (w/ Vader, Decapitated, Hate and more). This left the passion raging on all levels and gave Devilish Impressions an easy return to the studio in May 2015 to commence the recording sessions for “The I” – the band’s fourth full-length album which is said to be their darkest, heaviest and most intriguing offering to date. The record features special guest appearances by Mike Wead (Mercyful Fate, King Diamond) and Ares (Aeternus, ex-Gorgoroth, ex-Immortal). Devilish Impressions announced a long awaited tour for their legion of fans in China and Taiwan supporting the “Simulacra” record, released in China through Mort Productions in September 2016. The trek lasted for nearly a month and is believed to be the most extensive tour any foreign metal band had ever played there. In 2016, Devilish Impressions joins the elite roster of New York based Extreme Management Group alongside notable bands such as Suffocation, Cattle Decapitation, Origin, Cryptopsy, Atheist, Rings Of Saturn, King Parrot, Internal Bleeding and many more. With the newfound partnership, both sides will work together in making the band’s future endeavors the most prominent and impactful with their fans respectively and the rest of the metal genre. “The I” album hits the stores on September 22nd 2017, again via Lifeforce Records. Released to a rave reviews worldwide it enables Devilish Impressions to hit the road with Norway’s Endezzma for a row of gigs across their motherland. This was followed by the group’s headlining appearance at Metal Head’s Mission / Black Sea Storm Festival 2018. The band is now confirmed to headline Dark Winter Meeting Festival set to take place in Malta on the 26th of Jan 2019 with more shows to be announced in due course.